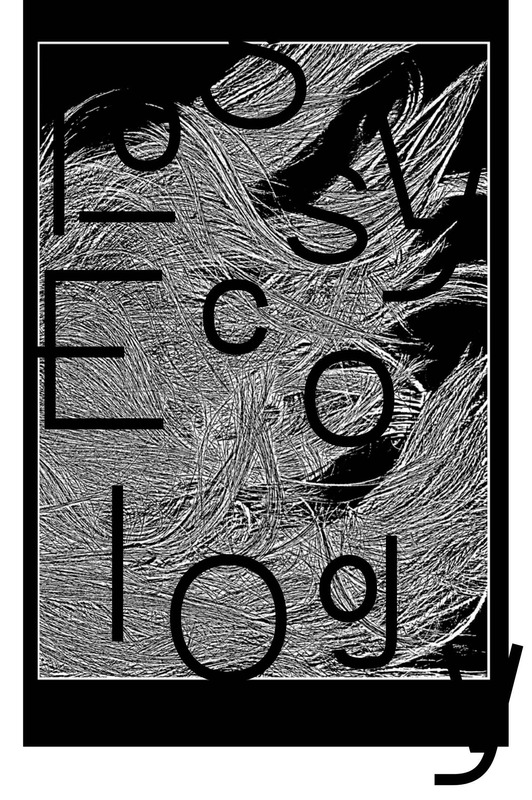 Lossy Ecology is a new publication conceived and edited by Louisa Martin and published by Flat Time House. Borrowing from Latham’s Flat Time as well as Alfred Jarry’s ‘pataphysics, the book explores atypical experiences of embodiment, focusing on autism, with the aim of outlining a new body concept that is time-oriented. For the launch event Martin will create a performative environment at FTHowhich will contain a reading from the book,an introduction to Flat Time by Gareth Bell-Jones, a talk by Sabel Gavaldon on ecologies of experience, followed by an in-conversation with the artist. 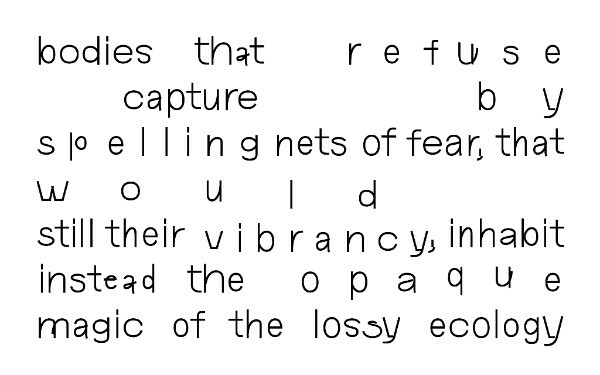 Lossy Ecology is a new publication conceived and edited by Louisa Martin and published by Flat Time House. Ralph Dorey, Sabel Gavaldon, Victoria Gray, Gareth Bell-Jones, John Latham, Louisa Martin, Jesta Potheca, Anna Remington and Manos Tsakiris. Louisa Martin is a London-based artist interested in the conditions which structure and produce embodied experience, and how possibilities for altering these conditions might be exercised. Often the focus is on sensorial, affective and sub-linguistic modes, via immersive installations, or involving the apparatus of performance and stagecraft in live performances and videos. Selected exhibitions include solo exhibitions at Bluecoat, Liverpool (2017); ‘Technical Rehearsal for a Lossless Body’ at Cubitt, London (2016), and ‘The Lighthouse’ at Bloc Projects, Sheffield (2014). 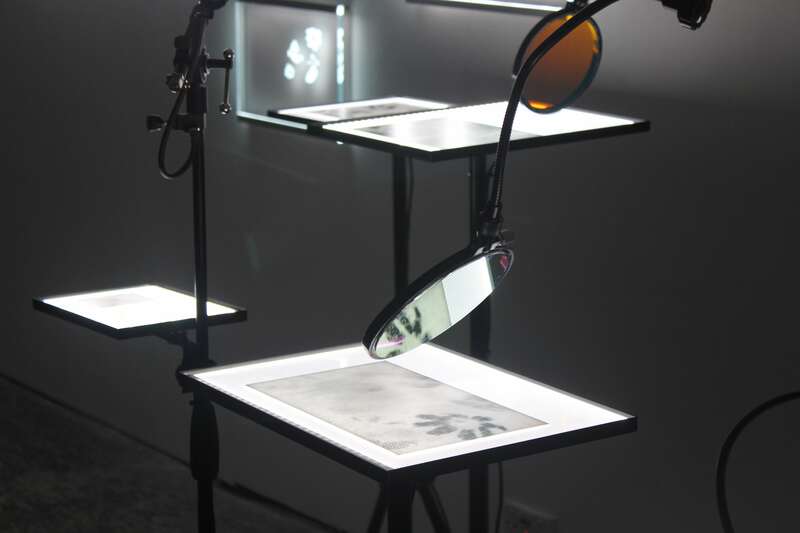 Group exhibitions include ‘…at least a provisional way to settle in one place…’, Artium and Montehermoso, San Sebastian 2016, Spain, ‘Behind Glass’ at OPEN SOURCE Festival, London (2015); ‘On Coping’ at Auto Italia South East with The Royal Standard, Liverpool (2015); ‘The Everything and Nothing Problem’ at Jerwood Visual Arts in partnership with Ceri Hand Gallery, London (2013). Louisa was the recipient of a Wellcome Trust Arts Award (2015). Sabel Gavaldon is an independent curator based in London. His last exhibition took place in a derelict factory in the outskirts of Barcelona and was populated by pigeons, mushrooms, and artworks. 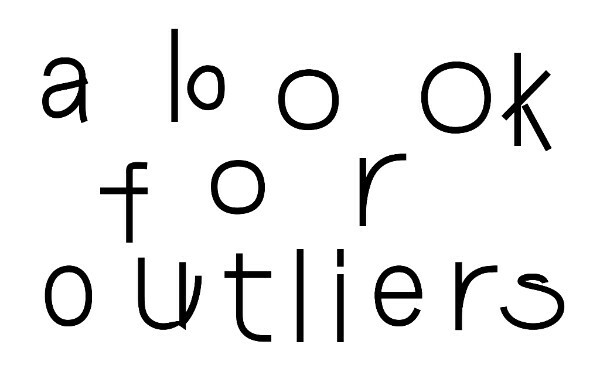 Other shows include ‘Axolotlism’ at NoguerasBlanchard, Madrid (2015); ‘M/Other Tongue’ at Tenderpixel, London (2015); ‘Contratiempos’ at CaixaForum, Barcelona (2014); ‘Llocs comuns’ at Can Felipa, Barcelona (2014); and ‘A Museum of Gesture’ at La Capella, Barcelona (2013). The latter is part of an ongoing research project that explores gesture as a form of resistance adopted by political minorities. He is currently guest curator of the curatorial laboratory Komisario Berriak, as part of the San Sebastian European Capital of Culture programme. In 2016, he was nominated for the ICI Independent Vision Curatorial Award.